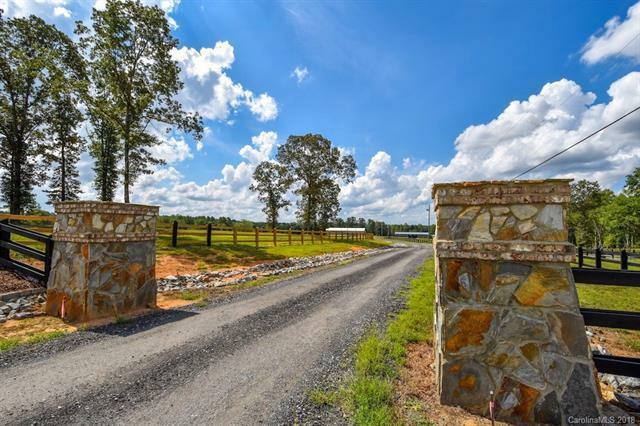 85+/- acre farm will surprise you at every turn. 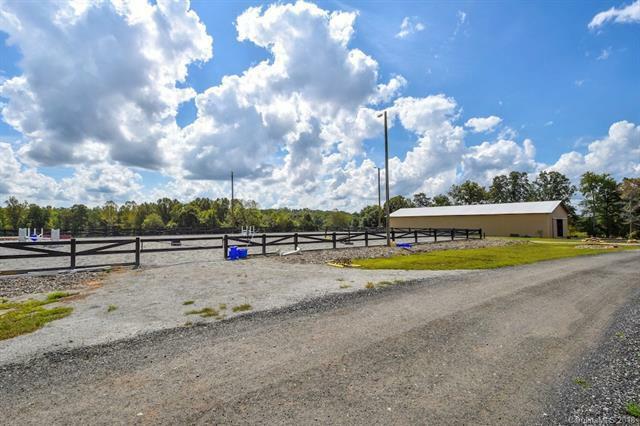 Completely updated metal clad horse barn w/ 16 stalls, hot/cold water wash stall, tack room w/ storage for 16 saddles, feed room & loft area for additional storage. 100x200 lighted riding arena offers day and night training and enjoyment. Second barn features renovated bathroom, rider lounge, tool area & beautiful rock fireplace. Sit by the fire pit and enjoy the serene views of the stocked pond and 6 pastures. Other custom touches include stone pillar entrance, water/electricity available for most pastures, newly installed and painted fencing. 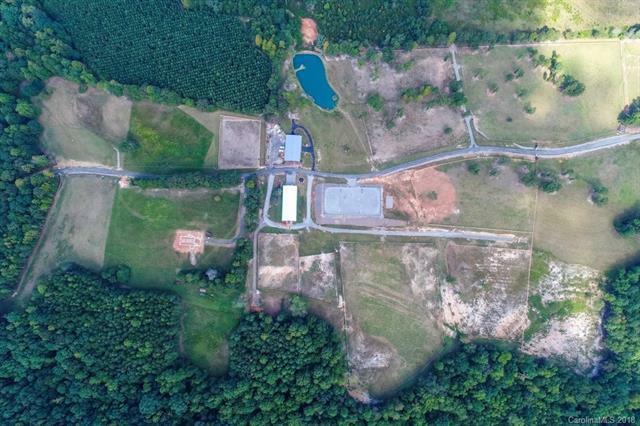 If that's not enough, enjoy riding & playing on acres of wooded and creek lined riding trails. Feature list attached lists even more as this property offers so much! Fantastic location only minutes from Highway 16, 321 & 150 w/ easy access to Charlotte, Hickory, Winston Salem & the NC Mountains. Seller financing available. Need more land? 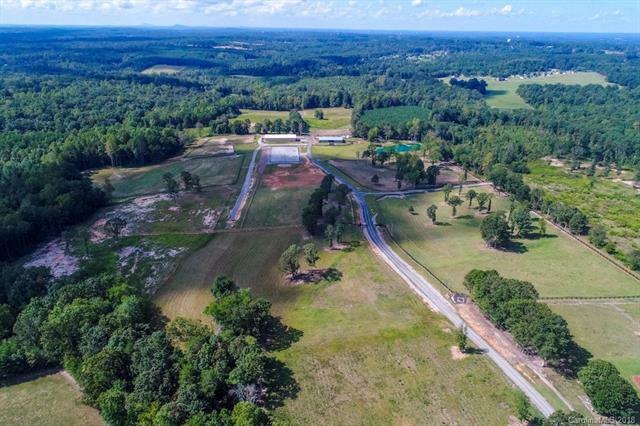 Additional 27+/- acres for sale adjoining the farm.